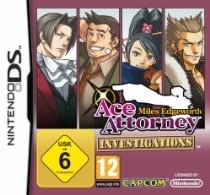 Ergo, you will be hard pressed to find a more satisfying game for Ace Attorney fans than this. Can you say "five games within the span of five years"? Capcom and their Ace Attorney franchise certainly can, having managed to squeeze out just that amount in the west since 2005, a feat that only becomes more abnormal when you consider that it’s but a courtroom drama series that was never supposed to see the light of day outside of Japan. 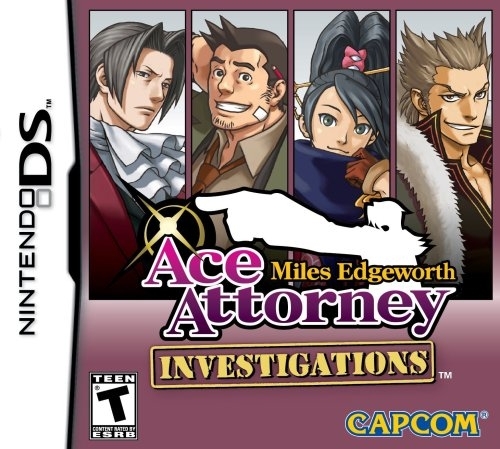 Ace Attorney Investigations: Miles Edgeworth is indeed that fifth effort being released, and even if you only consider yourself a “casual” fan of the series, then you no doubt know that gameplay, aesthetics, and even the main character have all been completely overhauled for the first time in franchise history. With less emphasis on courtroom battles, and more emphasis on investigating and interrogating, “Investigations” creates a masterful blend of both new and old for a franchise that sorely needed it. 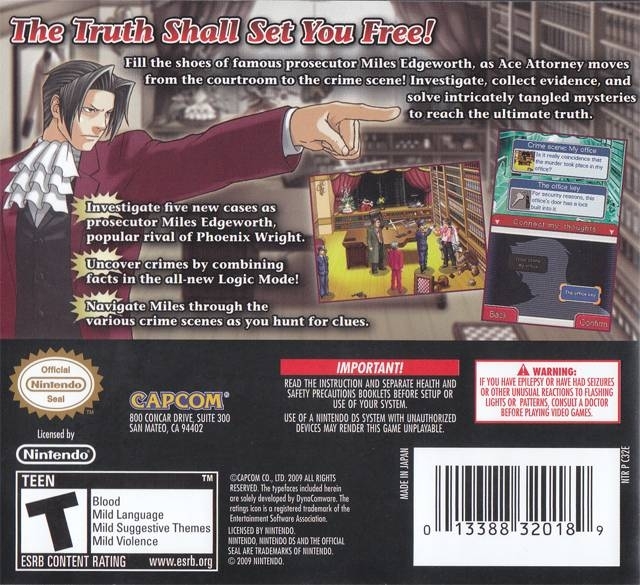 Taking place just shortly after the series’ third title, Trials and Tribulations, Investigations puts players in the shoes of prosecutor Miles Edgeworth, a long time Ace Attorney mainstay most recognized for doing battle with Phoenix Wright in previous entries. The game brings forth five new episodes that are just as dramatic, circuitous, and lengthy as fans have come to know and love. With the five cases unfolds an interesting and altogether satisfying look at the Ace Attorney world, because this time, all actions takes place outside the courtroom. 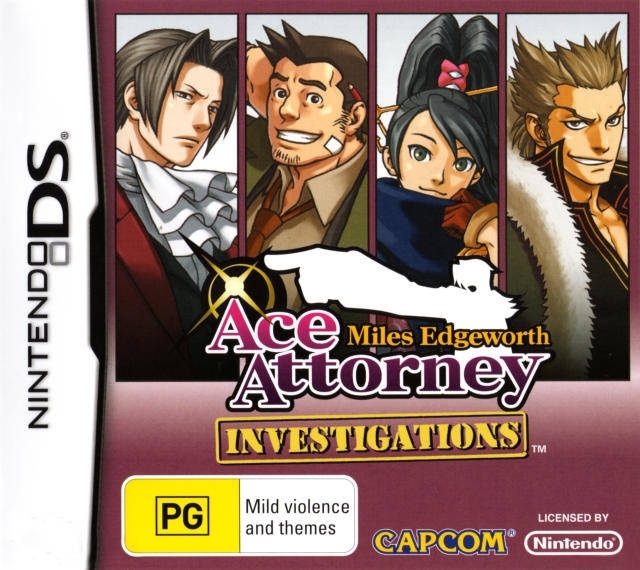 And while some cases stand out more than others (particularly the fourth which sends players back to Edgeworth’s infant days as a prosecutor), all bring forward an over-arching story that can certainly stand toe-to-toe with narratives from games past. 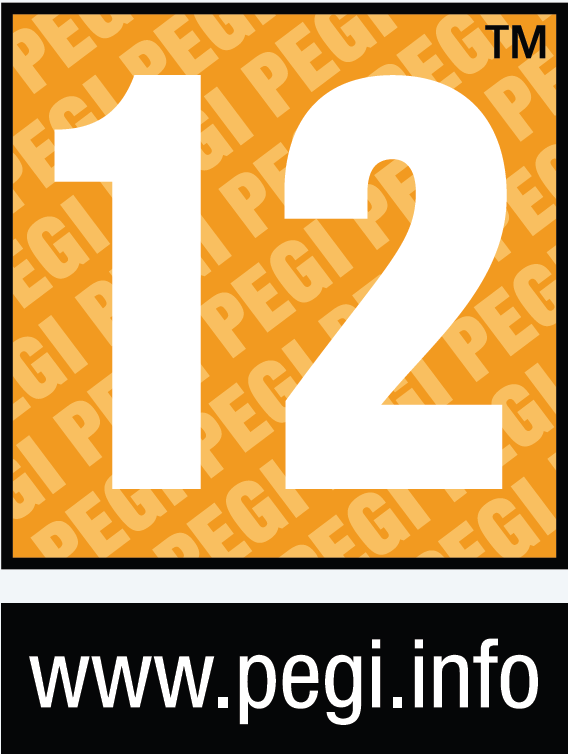 As I mentioned previously, the game is peppered with differences that will be just as fresh to new and old fans alike. Gone are the days in which all conversation unfolded from a first person point of view that allowed simply one-on-one dialogue. 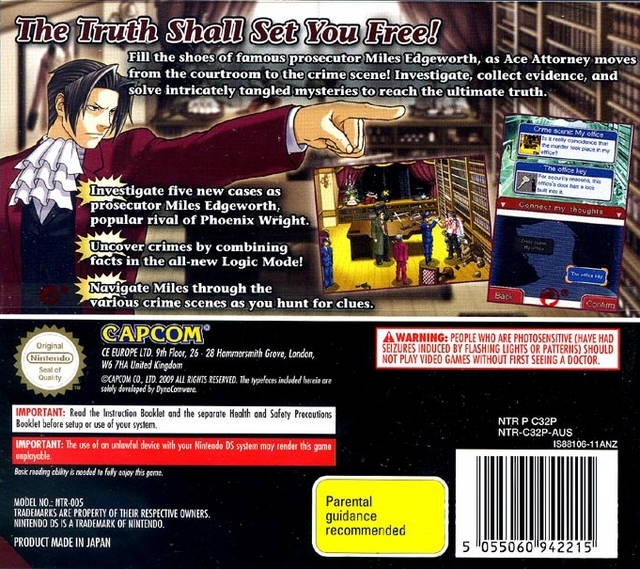 Gameplay is now presented in a third person point of view, meaning that Edgeworth and his flowing white ascot are now on-screen all times, waiting to be moved via Control Pad or touch screen input. Holding the stylus in a particular direction on the touch screen or holding the B button will cause Edgeworth to sprint in a quick, yet almost laugh-out-loud worthy manner. Certainly, the reason the developers decided to go with this new third person view wasn’t just so players could see the characters move about, but the animation and close attention to detail make every character’s mannerisms simply a joy to watch. Whether you are watching Detective Gumshoe stomp his feet on the ground in anger, the lively backgrounds, or multiple characters on screen conversing at once, there is no shortage of on-screen theatrics. Never before has an Ace Attorney game felt so alive. While the added character animations are nice, no doubt the biggest factor for the perspective swap is a result of the new focus on investigation. Unlike in previous efforts where examining never left the confined territories of scanning small background pieces of a fragmented room, the whole room can now be scanned thoroughly at once by simply guiding Edgeworth to an area that appears to be worth investigating. Once a peculiar piece of evidence has been spotted through a quick touch screen tap or button press, it will then be stored in your “Organizer” (which acts much like the “Court Record” in earlier games) for later use. The new gameplay mechanics actually give more of point-and-click feel to the series than ever before, and it’s safe to say that it definitely works well for Investigations. In addition to the newfound way of spotting and grabbing evidence, yet another addition has been made to accompany Edgeworth and his newfound role in the spotlight. Much like Phoenix’s Magatama or Apollo's magical bracelet, Edgeworth isn’t without his own nifty gameplay gimmick. 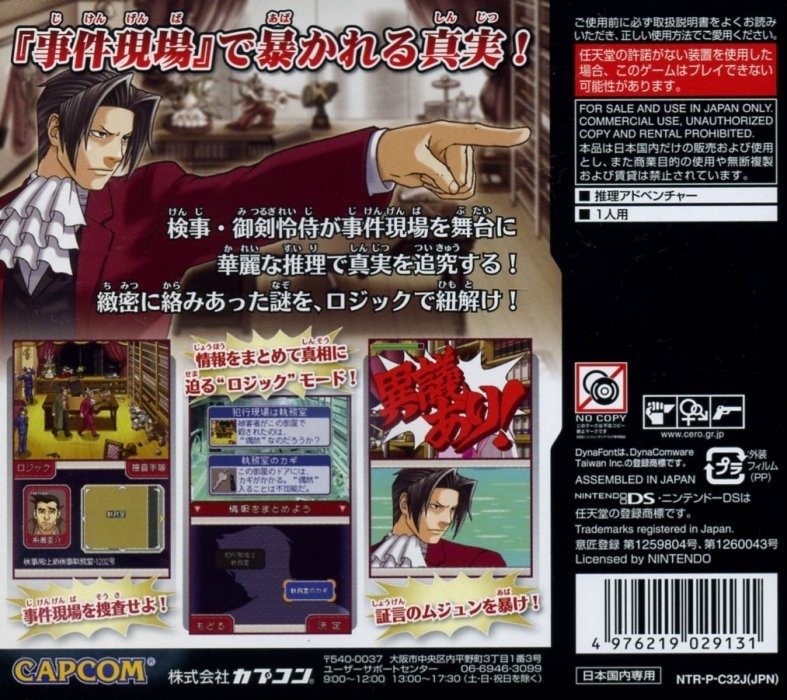 As you progress throughout the game and browse the environment for clues, Edgeworth will mentally take note of certain objects or items that catch his interest. Instead of shoehorning the respective pieces of evidence into the Organizer, these particular items are reserved for what has been coined the “Logic” section of items. For example, Edgeworth may encounter a deceased victim who possesses a fountain pen in his breast pocket. Instead of turning into evidence, this snippet of information would then appear in written form in a little box on the Logic screen (much like it would in the Organizer if it were your typical evidence). Shortly thereafter, he might then find that the victim has ink splattered across his left hand, which in turn would also appear in its own small box on the Logic screen. Since both pieces of evidence appear to correlate, you would then tap both of them and use deductive reasoning to come to a conclusion that the victim likely used this pen in that hand at one point. 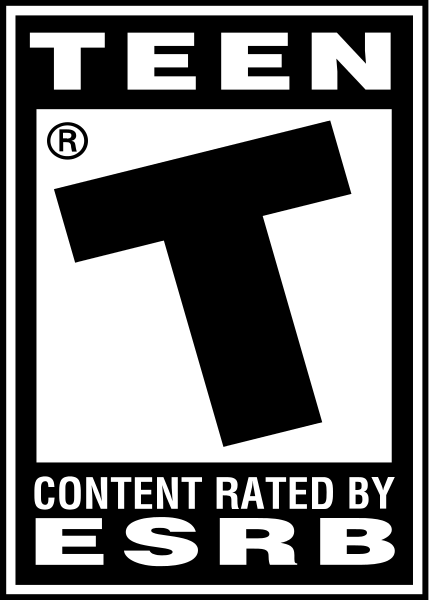 This is obviously one of the simpler examples and the difficulty takes a sharp turn upwards when you have, say, four bits of information to choose from with the risk of health decreasing with each incorrect match, but the resulting gameplay experience is altogether innovative and acts very much as a breath of fresh air to the examination aspects of the title. 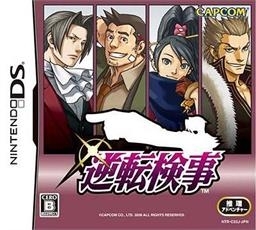 While the newfound emphasis on investigating crime scenes is certainly nice, the question most fans likely have going into the game (myself included) is, “Does it still feel like an Ace Attorney title without any courtroom drama?” Simply put, yes, because while you won’t be “battling” anybody “in” the court room per se, the game still has its fair share of interrogations in which you listen to still attempt to cross-examine testimonies, using previously obtained evidence to point out contradictions. What’s great about these instances is that they are as crucial to the gameplay as they have ever been and don’t take a back seat to the investigation. Cross-examinations are even more enjoyable when Edgeworth is at their helm, even if it’s all only because his arrogant personality is in such sharp contrast to what either Phoenix or Apollo ever presented. Unfortunately, in some aspects Investigations borrows a bit too much from its predecessors, not excluding the faults that it carries. Although it often does its job at keeping you alert, there are occasions in which a conversation could have ended well before it did, and some of the assumptions Edgeworth and the rest of the cast are able to surmise couldn’t feel any more downright impossibly lucky. Some of the other hiccups are all across the board and don’t really have any particular pattern, but are as annoying nonetheless. As I mentioned before, animations in the game are sleeker than ever for the series, including the crisp new look of the colorful backgrounds and swift motions characters have during dialogue. However, some characters (the most evident being Franziska) aren’t quite up to par artistically, as most fans have come to expect, and lack a bit of continuity from previous efforts. There are a few other small qualms to be had: many of the new characters just aren’t as interesting as usual, and save times are about three times longer than before. All of these mishaps probably aren’t very foreboding in text, but are tiring after continually running into them throughout gameplay. There’s really no other way to put it: Ace Attorney Investigations is for anybody who plays Ace Attorney, as Super Smash Bros. is for anybody who is a fan of Nintendo. 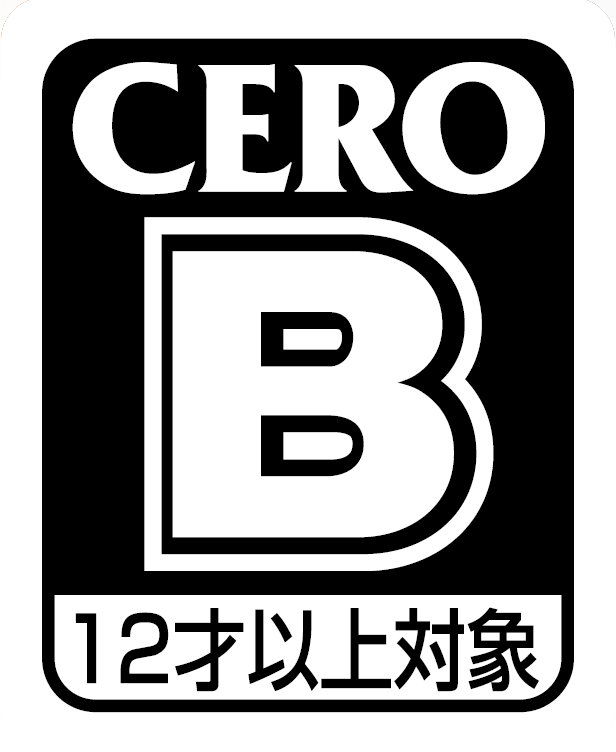 Cameo appearances and small nods to previous titles dominate the game. As always, catchy tunes flood just about every nuance of gameplay, keeping things feeling lively and upbeat throughout an adventure that will last gamers at least 20 – 25 hours. Sure, not all of the problems of the previous iterations have been fixed, and there’s really not much else to do after your first play-through. But having said that, the new gameplay mechanics, stellar writing, and a graphical overhaul do wonders for a franchise that was seemingly becoming a tad stale. And it should go without saying: if you are at all a fan of Edgeworth or the often mischievous Detective Gumshoe, then this is the experience that you have been waiting for. Returning fans – go pick up the game if you haven’t already. 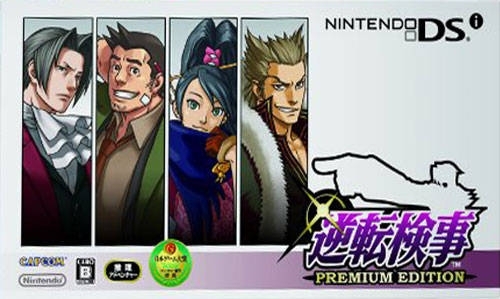 As for those who have yet to play an Ace Attorney title, likewise, although don’t shy away from picking up the first title in the series while you’re at it. You’re in for quite a ride.